aleJAB is a leap towards regeneration of our farming ecosystems and communities .A jump out of the lineal thinking , that questions the agro industrial paradigms production models which lead us to dissociate food production from living processes and happy society , as reality shows how everything is connected in a complex web. 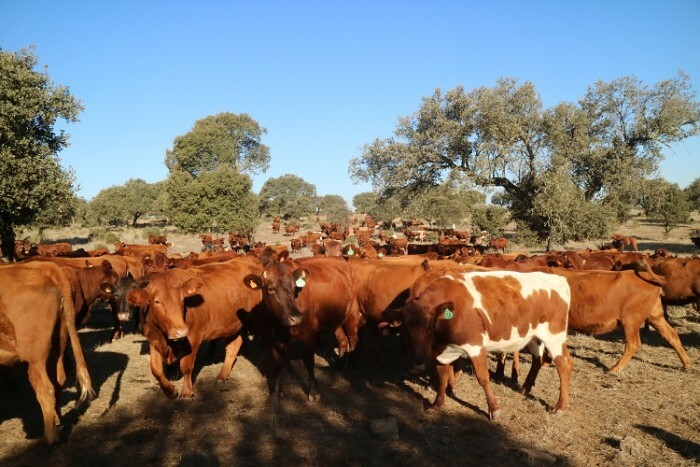 aleJAB aims to restore , regenerate and heal the soils and agro systems of Iberian Peninsula and North of Africa , trough its territorial net , adapting and putting into practice in our environment Holistic Management as a framework of comprehensive management of regenerative livestock breeding . aleJAB strives for being a guide model in regenerative livestock breeding that generates wealth (environment , social and economy) in the rural places. 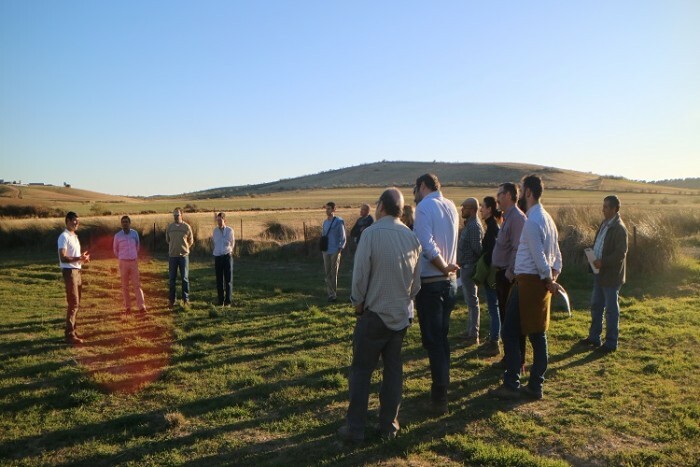 We work to create successful demonstrative experiences and develop trainings for decision making in the agricultural sphere and cooperative learning. 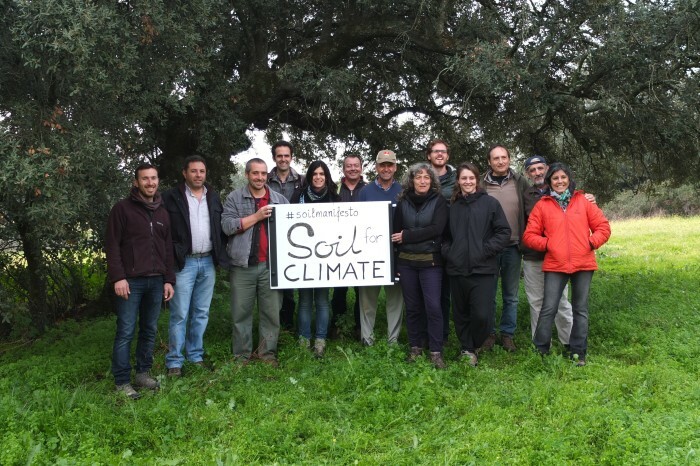 Our target is to contribute in a significant way to carbon sequestration in our soils to revert climate change. We also aim to enhance other ecosystem services and sustain life in our society. For all this , aleJAB needs your support .We want all your wishes , illusions and visions become into reality . “Vision without action is jus a dream. Action without vision is waste of time .Vision with action may change the world. “Joel Barker. 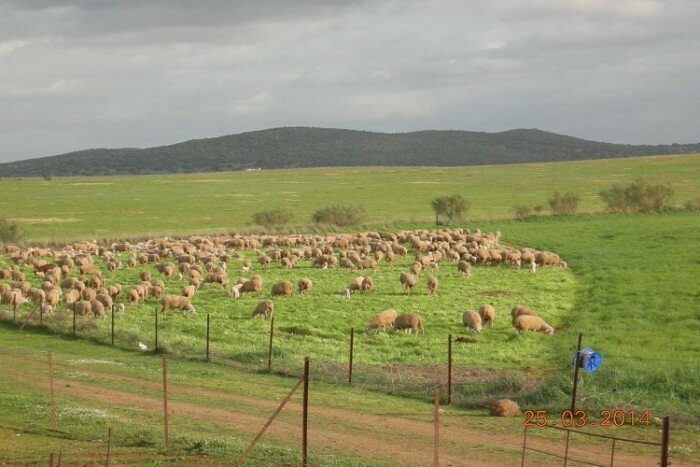 Implementing Holistic Management in at least another 10 farms more. Making 3 trainings” farmer to farmer “to educate farmers and technicians in Holistic Management implementation. 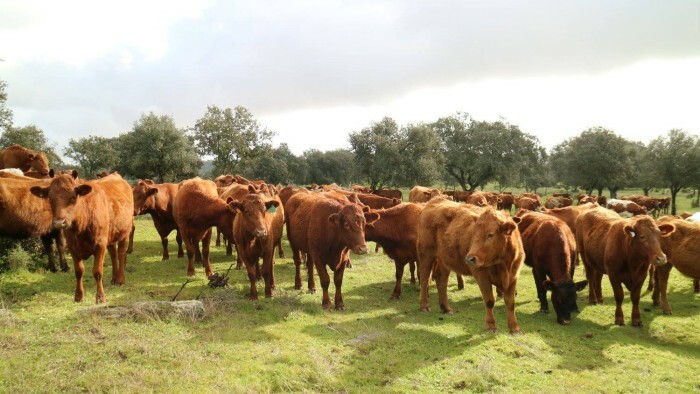 Starting the Certification program “Land to Market” in order to put in value products that come out of regenerative livestock breeding. 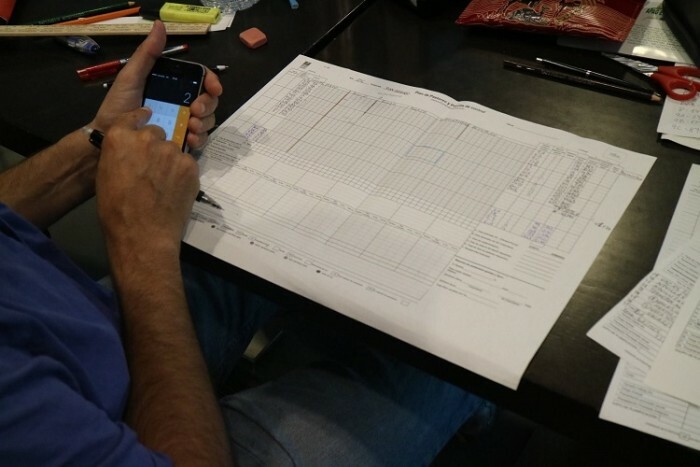 Creating intranet to facilitate traceability of the products land to market. Creating a Web to make aleJAB , is social base and Savory Institute work , visible . 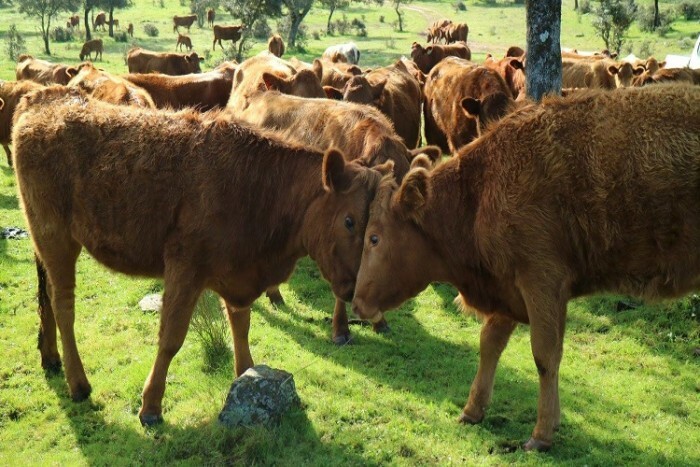 Adapting and developing informative and training material , related with Holistic Management and regenerative livestock breeding. The land sustains rural economies and life in them. 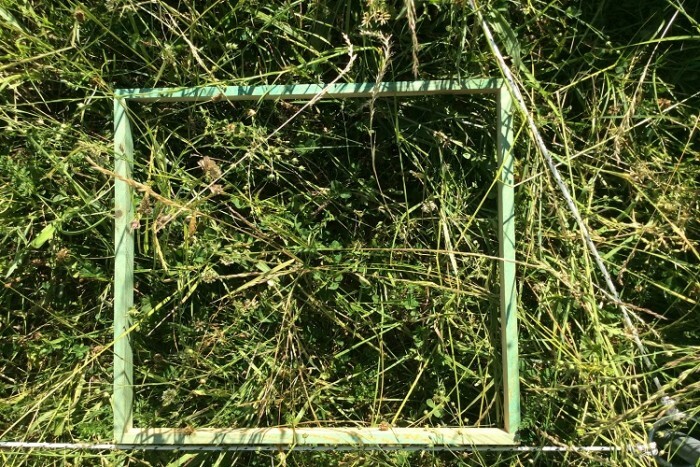 Under climate change and degraded land ,aleJAB appears to be an integral regenerative management net of grassland and soil , that generates knowledge and shared learning. 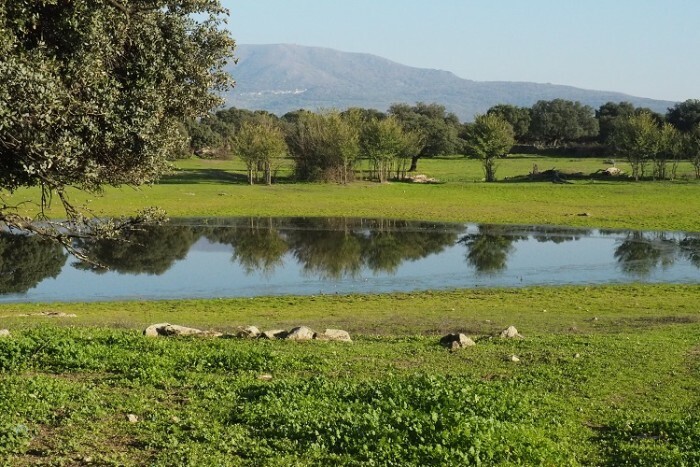 aleJAB is a project for people who want to support an alternative model of food production working to promote a rural world in a wealthy environment. 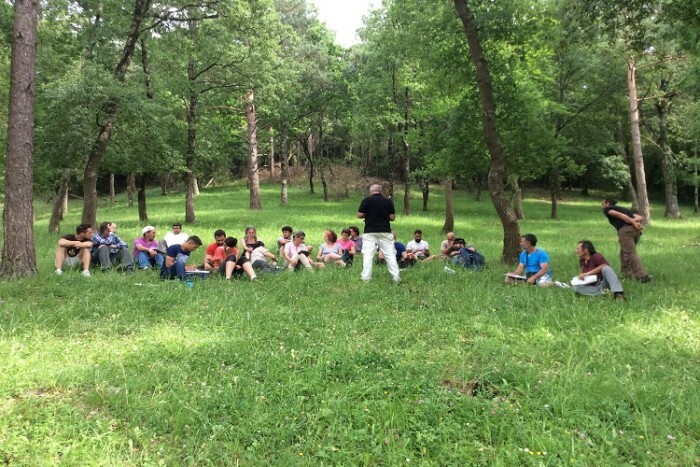 aleJAB is a non profit association that gathers a net of agents of changing rural scope. We belong to the Savory Institute Global Net , as an Accredited Hub for Iberian Peninsula and North of Africa since December 2017. 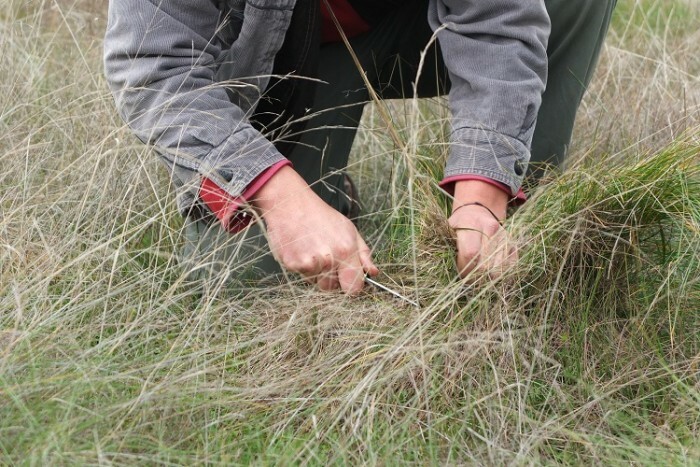 We became an association in March 2016 , although aleJAB members have been working with regenerative grazing for quite a few years. 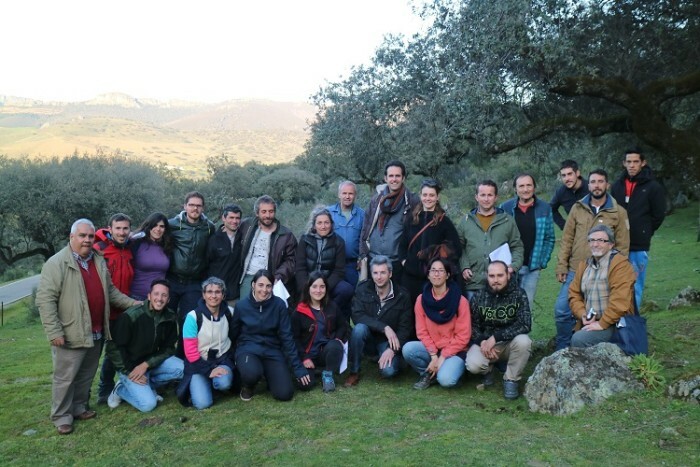 13 of them in Sierra de Gata and Las Hurdes( (Mosaic Project of Extremadura University),2 farms in Guipuzkoa(decision making and grazing planning) and 2 farms in Navarra(decision making and Grazing Planning). 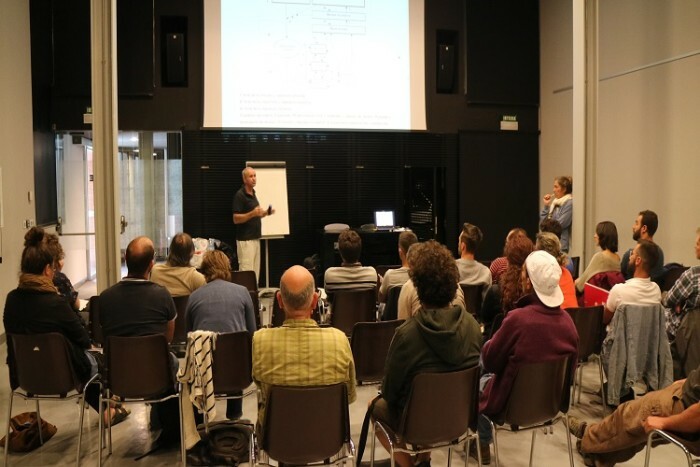 -We also gave more than 20 talks about regenerative livestock breeding and Holistic Management. 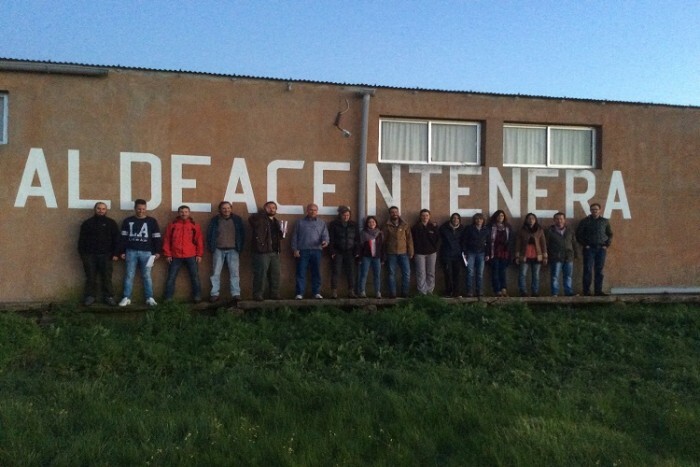 , and 5 days of countryside meetings in demonstrative sites with local farmers. 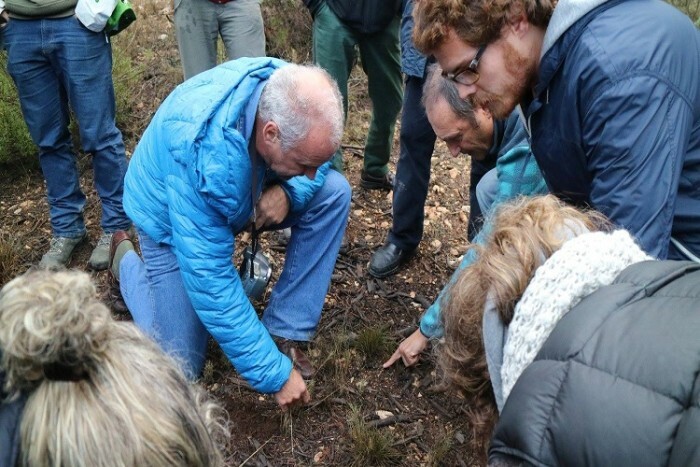 -Maria Catalán(Vicepresident):biologist, specialist in ecosystem restoring ,Holistic Management Educator and president of Actyva Cooperative. 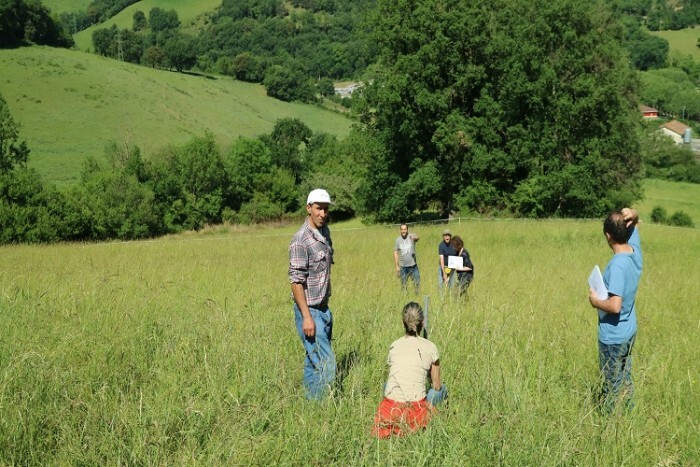 Expert in training and advising in Holistic Management , grass monitoring , regenerative livestock breeding , ecological restoring , agronomical politics, and SIG. Actually developing a thesis about livestock breeding and biodiversity and soil quality. -Gonzalo Palomo (Secretary board):Doctor´s degree in Veterinary. Researcher, consultant and trainer focused on animal health and organic agriculture .Holistic Management Educator . 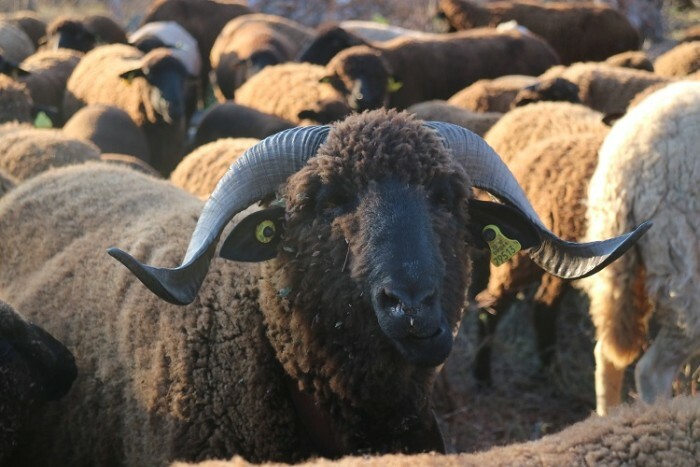 He is part of the project “Merineando”, that manages a communitarian flock of black merino breed in Caceres surrounding .He is actually involved in the “Mosaic Project ”( Extremadura University). 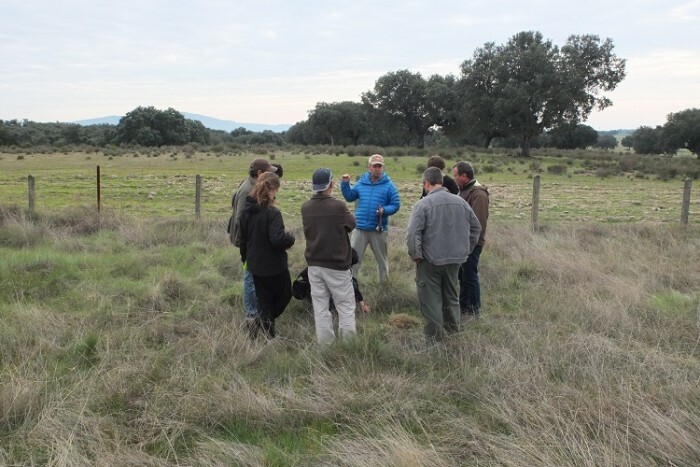 -Manuel Die Dean(treasurer):veterinarian manager of 2 demonstrative farms in Holistic Management , located in Portugal. 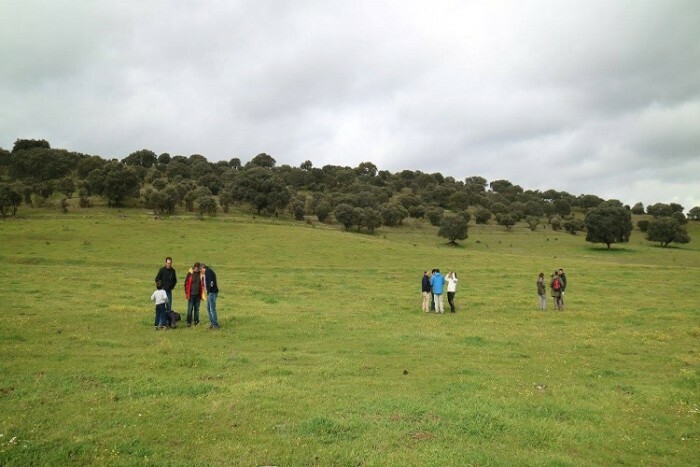 Total area of 750 ha of holm oak tree savanna , open grassland and small olive grove. 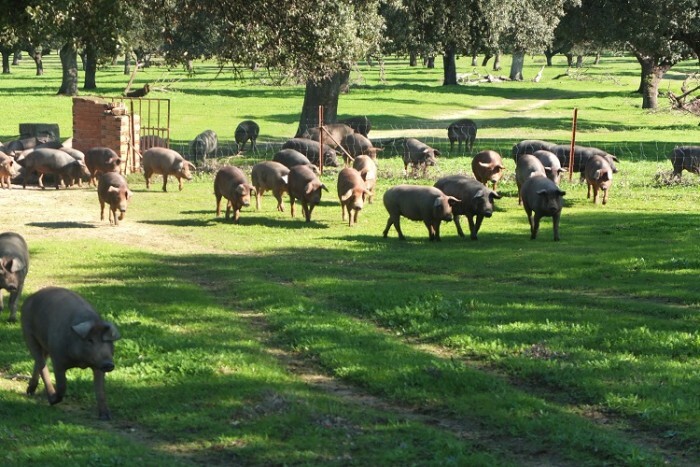 These organic farms manage 350 cows and 100 acorn fed pigs. -Andrea Rodriguez(vocal): veterinarian , zoo technical , and Holistic Management Educator, experience in free lance in Latin America., health and production programs , investigation action participative programs. 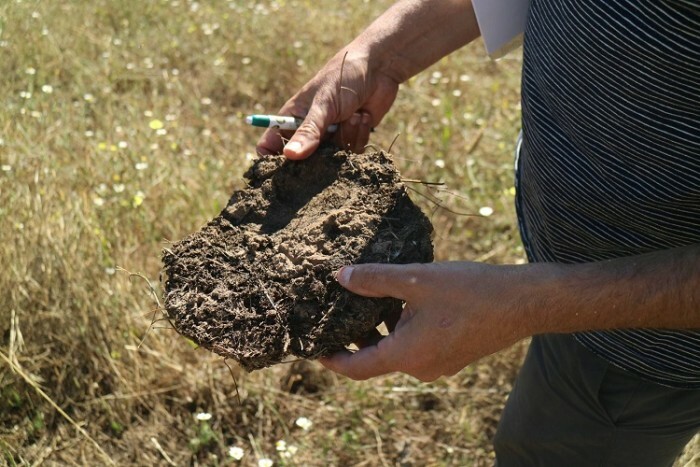 Independent adviser and trainer focused on soil heath , regenerative agriculture and livestock breeding . 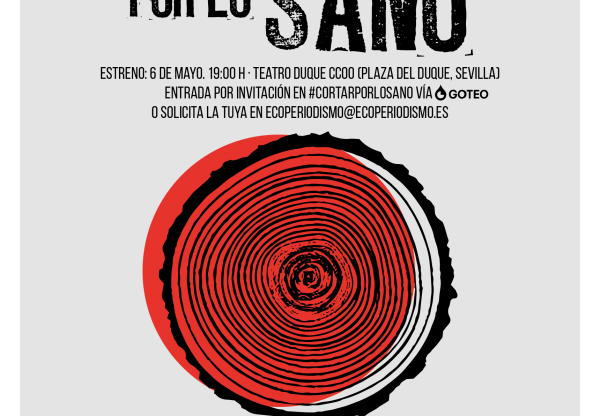 -Pedro Dominguez Campa(vocal): regenerative livestock breeder , manages a family farm of 700 has. 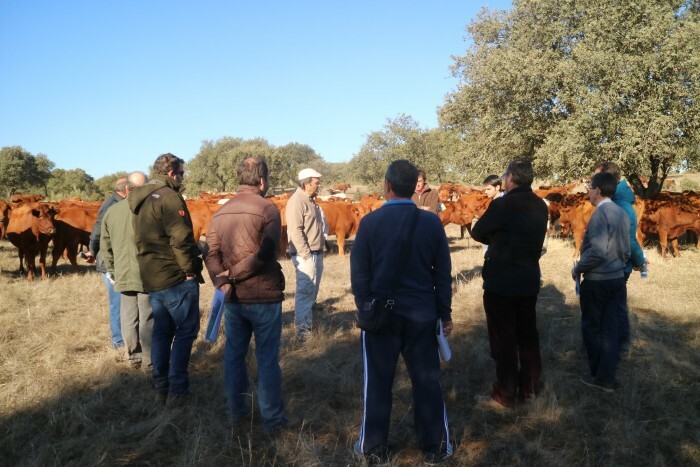 ,in Retamal de Llerena,(Badajoz) , consisted of crops, oak tree savanna, grassland and olive grove .He manages 1300 merino breed sheep and Iberian pigs , under Holistic Management. 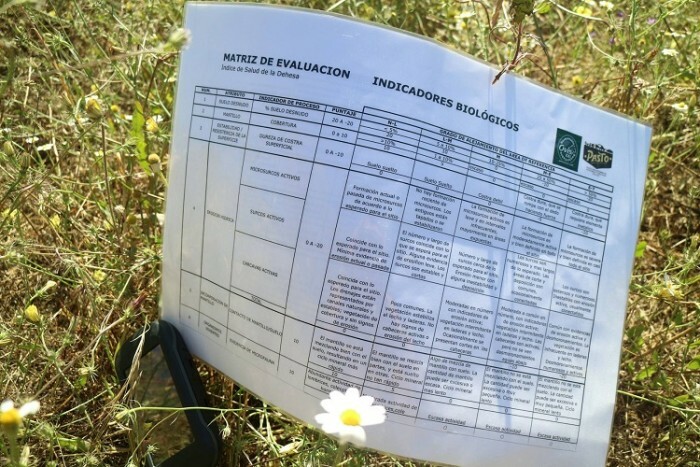 In the other hand he is implementing other regenerative practices such as key line hydrological design, organic compost and bio fertilization..
-Emma Martinez(vocal): master in Organic Agriculture. 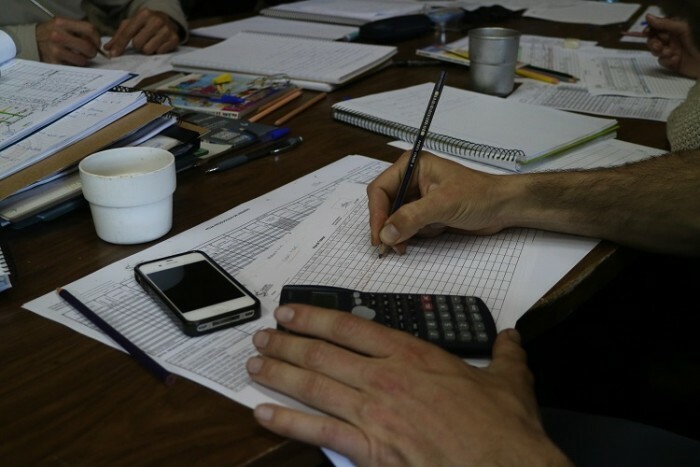 Project engineer and adviser in Agrogestiona. 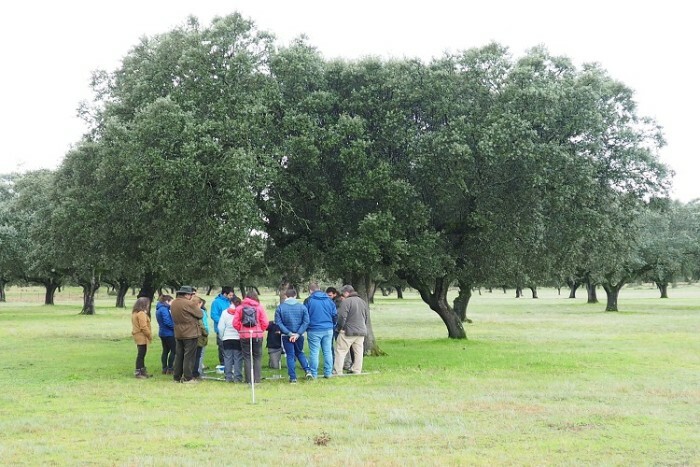 With more than 20 years of experience on organic farm management , excited about building Almendrehesa Project since 2010 , an agro silvo pastoralist production( almonds, olives,lambs, aromatics, honey ,etc) , in the Spanish South East. -Andres Jesús Fajardo ( vocal): veterinarian with experience in extensive livestock management. His work along different regions ha permitted him to tackle with the common existing problems of extensive livestock. 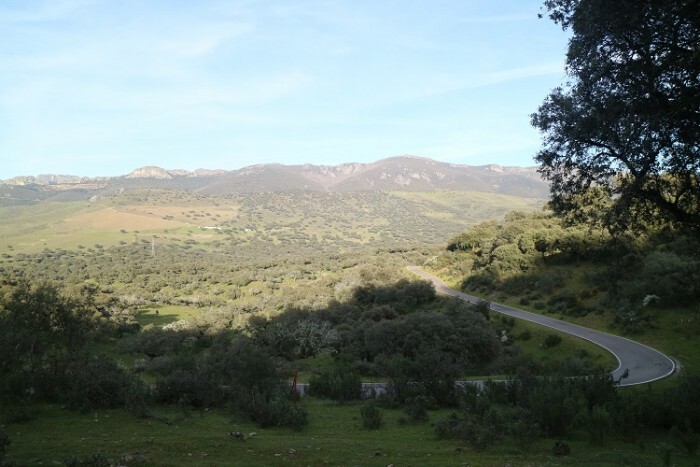 He manages with his father several farms in Velez Blanco and Maria (Almeria) , with cereal crops , forestry and extensive sheep farming combined. 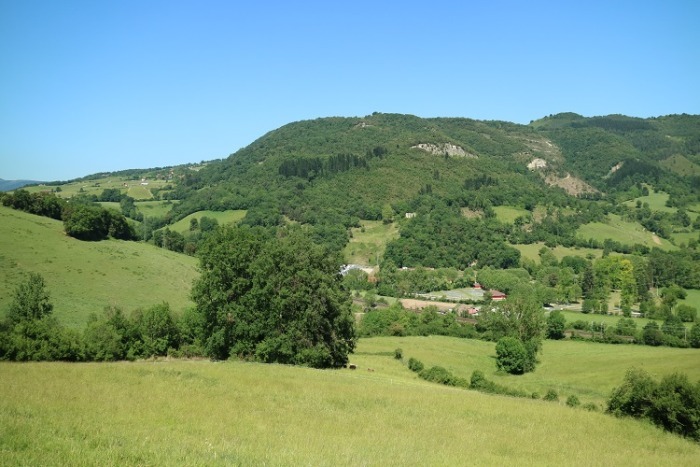 With a vision of Planet Earth without climate change , we want to spread a land management that implies carbon sequestration. If an area of 1.000 million hectares were involved , this could go back to a pre industrial level of CO2 in the atmosphere. That is why a change of paradigm of food production distribution and consumption is needed. 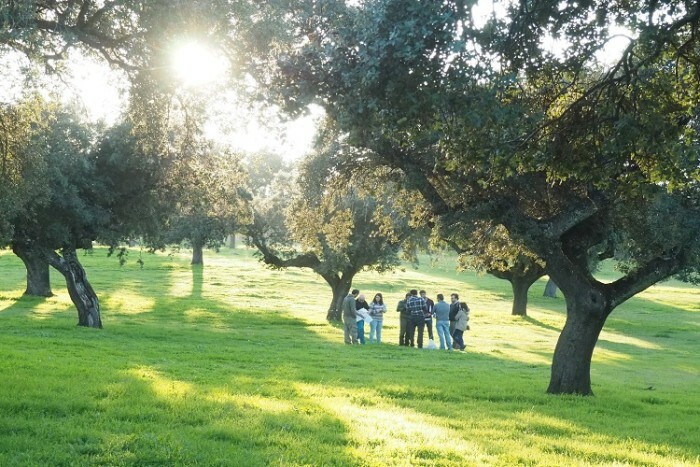 The whole society is required to be involved in the umbrella of the food sovereignty and in the framework of decision making with Holistic Management.